Looking for the best places in the US to go camping? We’ve got you covered! With the warmer weather here for good, most of us will be spending more time outside enjoying nature. When the sun is out, we all want to enjoy as much daylight as we can! While fishing, hiking, and boating are all great ways to soak in the beauty that is our Earth, camping is one the best activities. It lets you take in all of the sights, sounds, and smells that Mother Nature has to offer. Do you have any other picks for the best places in the U.S. to go camping? Did you experience anything that was definitely once-in-a-lifetime? Tell us all about your encounters with nature! If a camping trip is in your near future, you’ll of course need to pick a place to pitch your tent! Here are 5 of the best places in the U.S. to go camping. 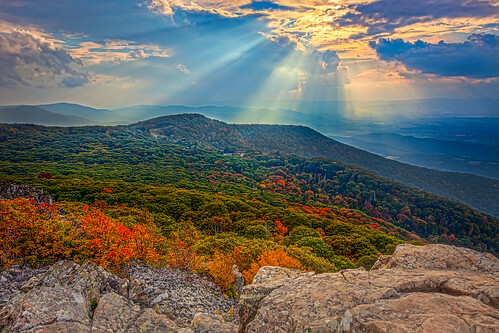 The Shenandoah National Park is a great escape from the bustling life in nearby cities. The park offers hundreds of trails, some of which take hikers to amazing waterfalls. Shenandoah National has four campgrounds but you can also choose go back-country camp, if you’re feeling adventurous! 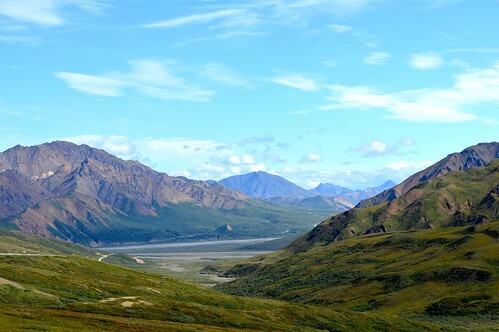 Denali National Park is one of the most beautiful parks in all of the U.S. From breath-taking scenery to wildlife you won’t encounter anywhere else, Alaska makes for a prime camping location. The park has six campgrounds with almost 300 sites. 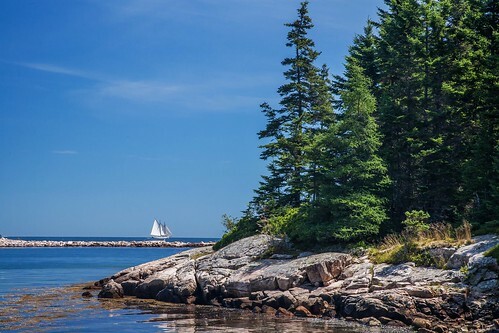 If you’re looking to camp somewhere that is full of dense forest while also offering plenty of water activities, Acadia National Park in Maine is the perfect camping spot! The park offers acres upon acres of forests, 6,000 bodies of water and three campgrounds. Most campgrounds open in May, so plan your trip soon! 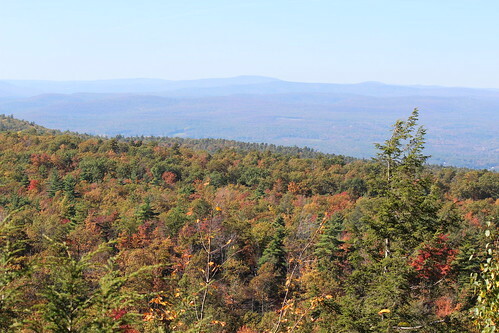 New York may be best known for its skyline and city life, but the state also offers natural beauty. Minnewaska State Park is surrounded by crisp clear lakes, forests and unique rock formations. The park offers one main camp site that only allows tents, but also provides basic facility needs, such as bathrooms and cooking areas. Yosemite is a well-known national park in the U.S. This park is the perfect place for any nature enthusiast. Almost all of the park is meant to be enjoyed in its natural state, which means there are no roads, no cars and nothing man-made. 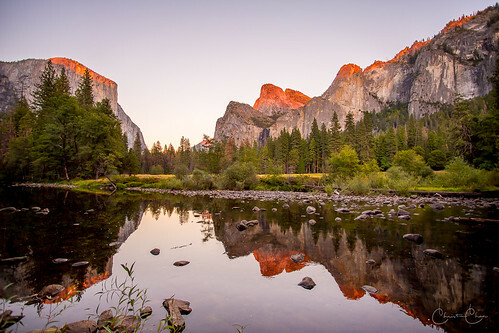 Yosemite offers 13 campgrounds as well as back-country camping! Be prepared for plenty of hiking and tons of picture-taking. These places look amazing.. The kids love to camp more than stay in a hotel really! Thanks for sharing these wonderful place,they all look amazing and so inviting ! This is a great list of places to go camping. I have never been to any of these places but we are thinking of doing some camping this summer so maybe we will pick of these spots! I’ve never seen any of these parks in person and I would love to! 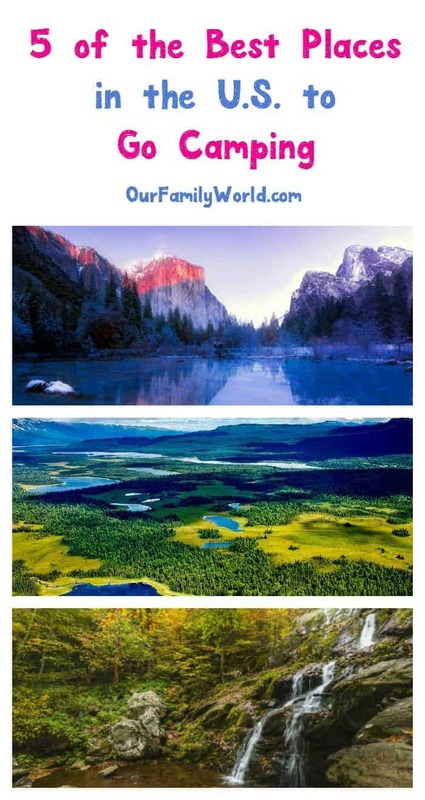 I think it’s amazing to be able to go camping in these places! Beautiful as always! I love seeing these national parks, they make you appreciate nature more. It would be so nice to go camping with the kids. I woulda love to go camping in Acadia! We are pretty close to ME so it’s a possibility. There are so many beautiful places to go camping in the US! I think Yosemite has such an amazing backdrop to enhance your camping experience. Gosh this is such a great list. I don’t go camping enough. I think it is great to touch base with Nature to unwind and simply appreciate things. These are awesome suggestions! We would love to go hiking soon. Saving this for reference. I haven’t been to any of these locations. My family does go camping at a KOA in upsate NY every year, we’ve been going for over 20 years. Can you believe I have never been camping? However, I have always wanted to camp out in Yosemite. Wow so many great places to choose from, they all look beautiful! It would be hard to pick just one! I love camping! I won’t be in the US this summer but I’d want to go to every one of these places if I was! I bet Denali would be so cool to camp at. My in-laws have always wanted to visit Alaska one day. Gosh, I’d be pretty excited to go camping at Yosemite. I do want to take a road trip out there with the family one day. These look like wonderful places to go camping. I would love to camp in Denali National Park, Alaska. We don’t camp, but I do love Acadia National Park. It’s one of the best places in Maine.